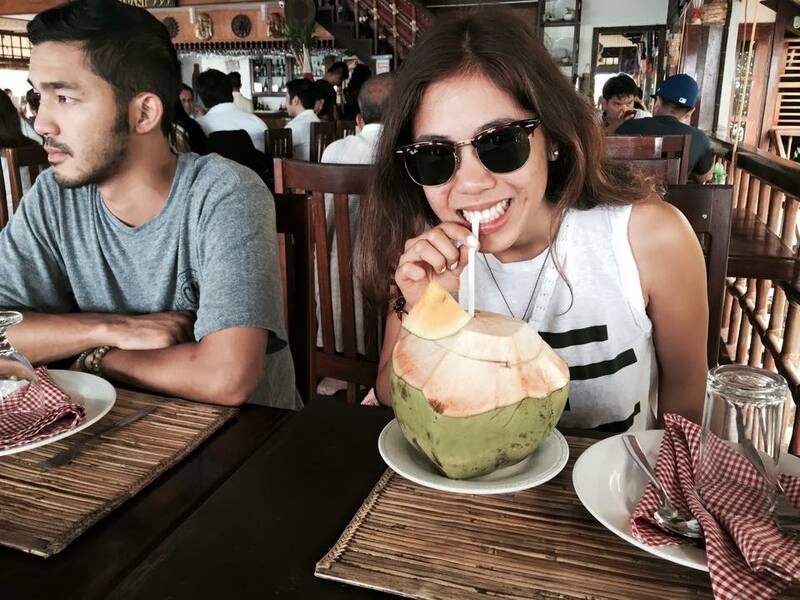 It's inevitable to try all kinds of food when you're at El Nido. Most island tours serve fresh seafood for lunch. If you don't have a strong stomach, you might want to consider bringing some stomach pain medication. I wish I did. To avoid some extra fees, make sure to bring your own water gears - especially if you're doing more than one tour. The weather is almost unpredictable in El Nido. One minute it's scorching hot and the next it's pouring rain. To be safe, it's important to use a sealed water resistant backpack to protect your belongings, a waterproof phone case, and a rain coat. Want to avoid having mounds of bug bites on your legs? Be sure to apply a lot of mosquito repellent lotion. There are millions of insects in the island. Water shoes is a must when island hopping! There are many rocky beaches and small spiny sea creatures lying around the seashores. 6. Don’t step on the corals! 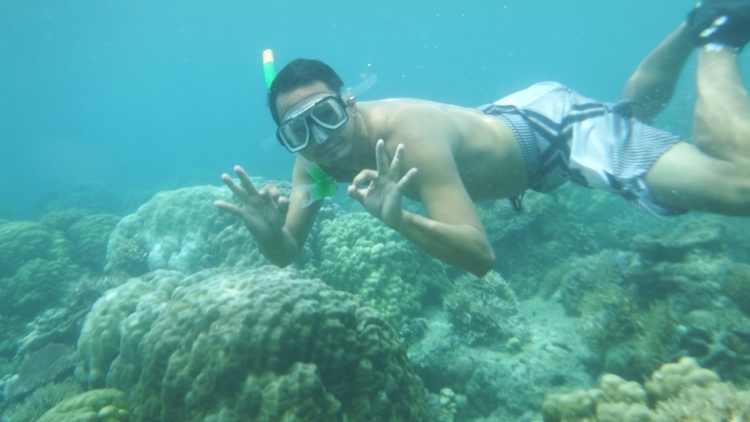 When snorkeling, your feet should never touch anything but the sand. There are about 910 fish species and 400 species of corals nesting in the bottom of Palawan - and the people of El Nido are working very hard to sustain its' natural beauty and environment.